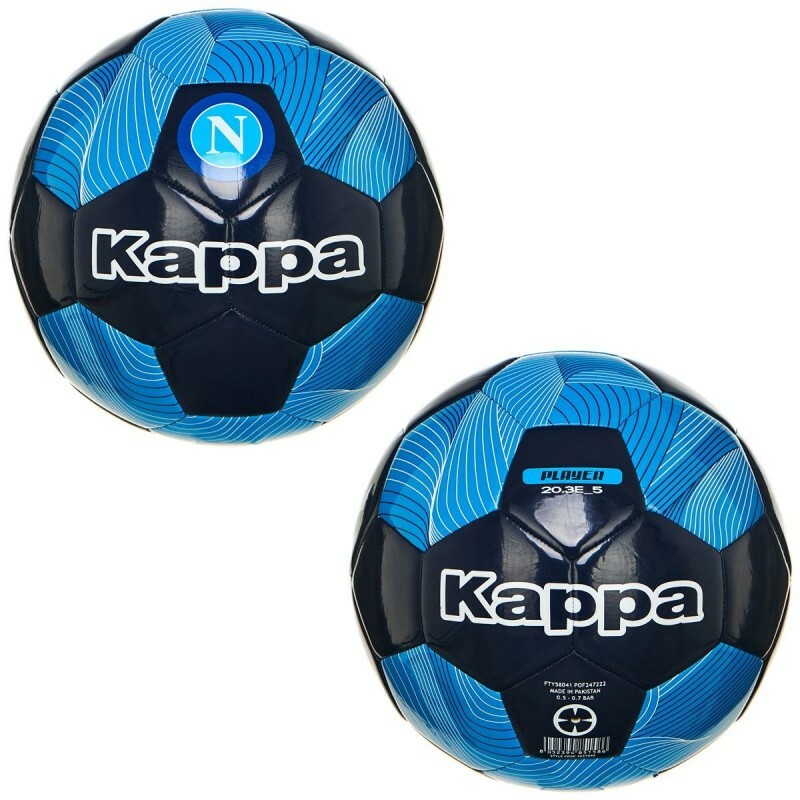 SSC Napoli ball team 2017/18 Kappa.Ball machine stitched. Exterior coating in polyurethane. Size 5. Customizations Kappa and the printed graphics, ball recommended for training. SSC NAPOLI.